PDO Threads are one of the most popular and highly effective non-surgical means to lift and tighten loose, sagging skin tissues as well dissolve small areas of fat on the lower face and body. PDO (polydioxanone) is a synthetic fibre widely used in areas of medicine such as general surgery and cardiology. 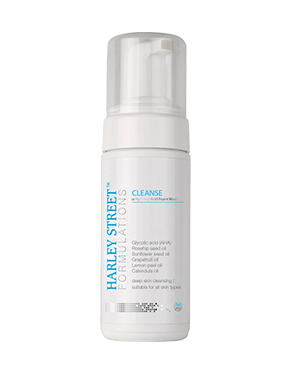 In aesthetics, the threads help to lift sagging skin as well as stimulate new collagen - your own natural collagen. Another interesting effect of the threads are their ability to induce lipolysis (fat cell death) which is quite effective in treating facial and body stubborn fat areas as well as inducing collagen and tightening the skin. There are two basic types of threads. Small threads measure a few centimetres that be placed virtually anywhere (in far east even the skin around female genitalia is popularly treated) in the body to stimulate collagen and tighten the skin. The other type is called a “Cogs” which are approximately 6-12cm in length and have small hooks on them that grip the skin and allow for pulling the skin against gravity. The Cogs are inserted in the skin via a blunt cannula (a technique we’ve been performing with dermal fillers for years) by making a small hole with a normal needle in the skin first. Both types of threads are made of PDO which is the same material used in normal surgical face lift surgery however, now we are able to perform the procedure without any incisions, general anaesthesia while you’re awake and talking to us comfortably under local anaesthetic. The PDO threads are strong, non-allergenic and fully biodegradable and will dissolve over 6 months but producing enough collagen and tightness to last many years. The PDO threadlift procedure has become exceptionally popular giving the option of lifting and tightening skin without surgery. PDO threads work similar to acupuncture needle. They both stimulate collagen via complex pathways due to mechanotransduction – mechanism through which cells convert mechanical stimulus into chemical activity. At CosmeDocs we perform non surgical facelift procedure via specially designed blunt cannulas and very fine needles avoiding the need for a scar, general anaesthetic, and long recovery times associated with a surgical face lift with results that are comparable. The area of skin will be numbed using either/both a topical cream or a local, injected anaesthetic and the procedure will take between 30-60 minutes as the threads are inserted using a cannula or micro-needle depending on the individual’s requirements. 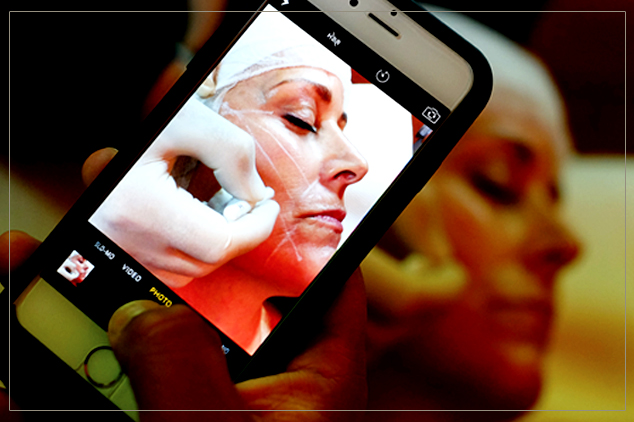 There are no cuts or incisions required, minimising any risk of scarring. An immediate lifting effect can be seen once the threads are inserted. But to see the complete effect of non-invasive facelift, it takes approximately 6 months as the body starts to generate collagen, elastin and hyaluronic acid. 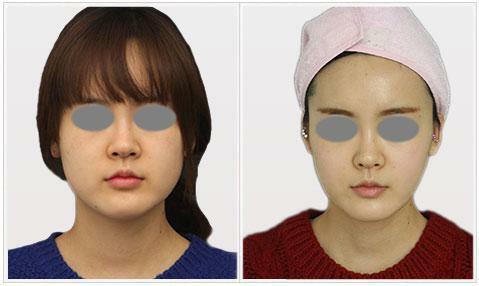 There are different factors that can effects the results of PDO threadlift treatment like age, health, life style etc. But generally the results of the treatments lasts for about 2-3 years. The patients can feel and see the immediate tightening and lifting effect in the face however the complete effect of the treatment surface in almost 5-6 months when the body starts to produce its own natural collagen and the threads gradually dissolves in skin. The downtime of this non-surgical facelift treatment is dependent on the number and type of threads used for the treatment. The small threads which are inserted in most of the skin areas for stimulating collagen production and tightening skin does not have much downtime. These threads are especially popular among young clients who wish to maintain their young and youthful features. The longer threads referred to as ‘Cogs’ are inserted into the skin using blunt cannulas for lifting sagging and loose skin similar to that of surgical facelift treatment. 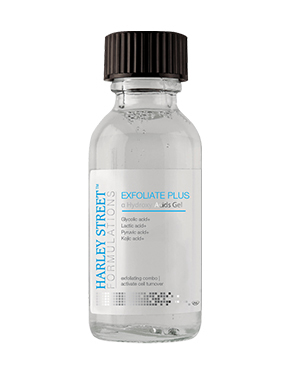 These cogs dissolve in skin in almost 6 months and the results lasts for almost 3 years. The common side effects of PDO facelift treatment include bruising and swelling which may last for few days and finally resolves. The period of recovery depends on the type of threads use and may vary from patient to patient but majority of the patient continue most of their routine activities in few days while patient can resume complete activities in almost 1-2 weeks. What Does The PDO Facelift Treatment Involves? PDO threadlift treatment is a relatively new treatment meant for complete tightening and rejuvenation of facial profile. In this treatment, PDO threads are used for lifting and tightening sagging and loose skin. These threads also stimulate the natural production of collagen, elastin and hyaluronic acid that gives a youthful and glowing facial profile. Who Is An Ideal Candidate For PDO Threadlift Treatment? 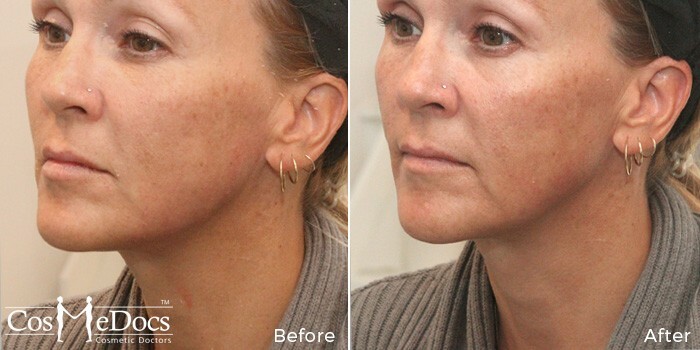 This facelift treatment offers excellent results for the patients who are in their 30s, 40s or above. 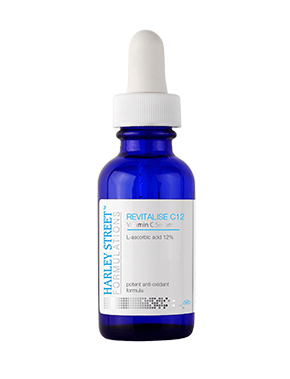 For younger clients, small threads can be used in certain key facial areas like jawline to restore their youthful profile. What Are The Possible Side Effects Of PDO Threadlift Treatment? 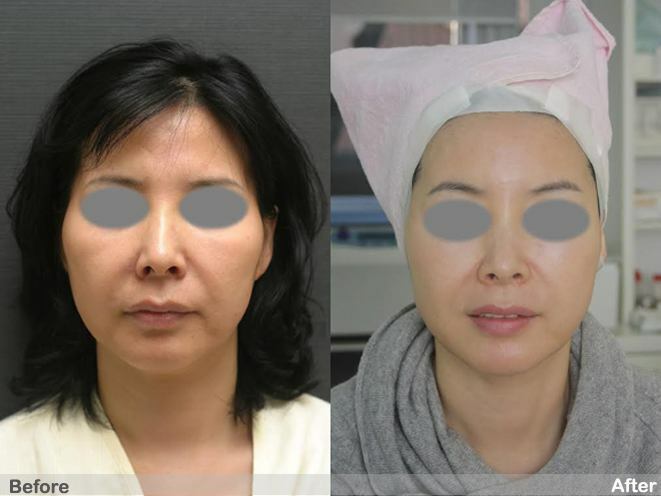 The PDO facelift treatment has few and temporary side effects that include bruising, numbness, mild swelling and skin tenderness with slight facial asymmetry. These subside in few days but it is of vital importance that you choose the professional and experienced cosmetic doctor for the treatment to minimize the side effects. What Is The Downtime Of PDO Threadlift? There is no instant downtime of the PDO facelift treatment but threads may take few days to settle and adjust, completely within the facial skin. The patients are provided with after care instructions which should be closely followed. How Long Lasting Are The Effects Of PDO Threadlift Treatment? The duration of results depends largely on the age of patient and how much sagging and loose skin the patient has which needs improvement. In majority of the patients, lasts for almost 2-3 years. 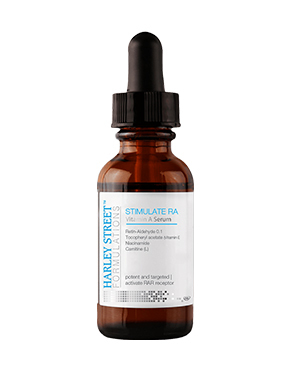 With absorption of threads in the skin, the natural production of collagen, hyaluronic acid and elastin is stimulated that improves the texture and tone of skin while tightening it. Please note this procedure is for young people who are looking for lypolisis rather than lift.